According to the most recent data, WordPress now powers 27.1% of websites. 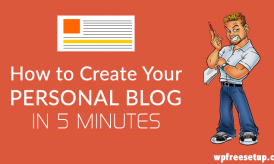 This success is great for the development of WordPress. But unfortunately, WordPress’s success also makes it an attractive target for hackers looking to steal data and inject spammy links. Two-factor authentication makes it so that in order to log onto your site, a user needs to both enter their password AND an authentication code. Because it’s almost impossible for hackers to get both pieces of information, this makes it very difficult for them to steal your login credentials. In this post, I’ll show you how to set up two-factor authentication. Note: It won’t solve all of your potential security risks (most hacked sites were running out-of-date software/plugins), but it will make your login process a lot more secure. There are a few different kinds of two-factor authorization options for WordPress. You go to your sign in page like normal. After you enter your username and password, you then need to enter one more “authentication code” to access your account. You can receive this code in multiple ways. The plugin I’ll show you can use any of these methods, plus some additional backup methods like security questions and email. 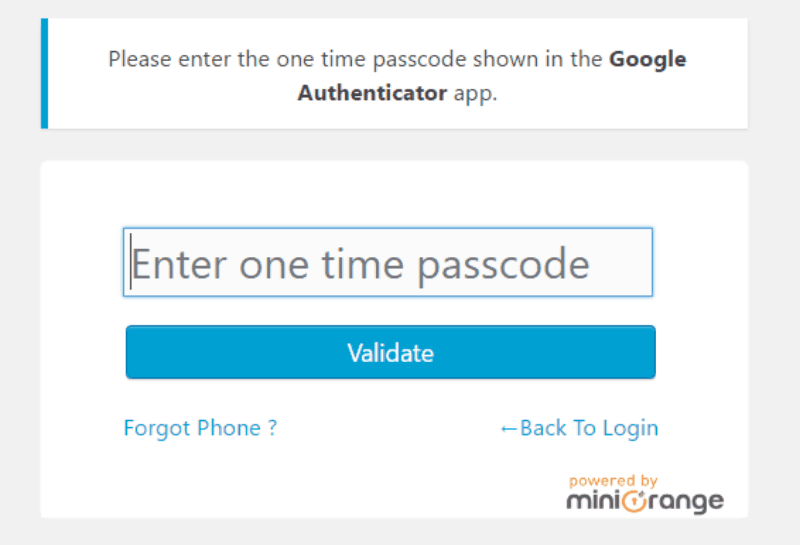 To add two-factor authentication to WordPress, you need the miniOrange Two Factor Authentication plugin (also known as Google Authenticator). This plugin is free for one user account. If you’d like to use two-factor authentication for multiple accounts, you’ll need to upgrade to the premium version. 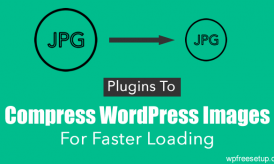 Install the plugin like you would any other plugin from the wordpress.org repository. The plugin will send you an email with something called an OTP code. OTP stands for “one-time password”. After you enter the code, the plugin will show you a pricing page. Then, you’ll see a list of all the authentication methods and the devices supported for each method. 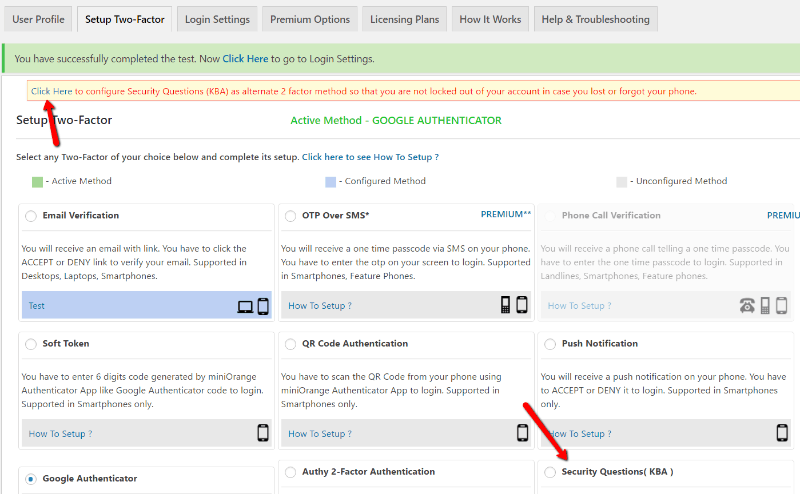 I’ll show you how to set up the Google Authenticator app, but you can choose any of these options. With this integration method, the plugin will use the official Google Authenticator app to provide the authentication code. First, select your phone type. You will need a smartphone for this method. If you don’t have a smartphone, you should use the email or security questions options. 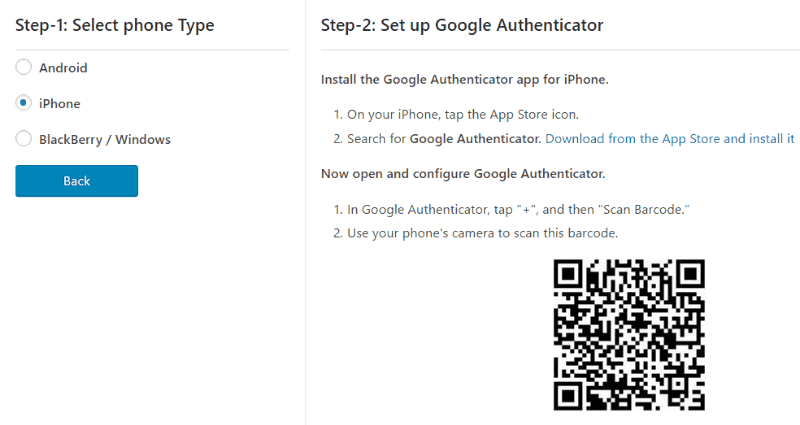 Next, you need to download the Google Authenticator app onto your smartphone. Type this code into the box in your WordPress dashboard. Make sure to test it by following the link. You just need to go back to the Authenticator app to get the latest 6-digit code. This 6-digit code will constantly change, so you always need to get it directly from the app. If the test works, you’re finished! You need to also configure the security questions. If you only configure Google Authenticator without a backup method, you could potentially get locked out of your account if you ever lose your smartphone. All you need to do is select questions and enter answers. Then, click “Save”. Remember, you can also configure any of the other methods. I just think the Google Authenticator is the easiest to use. And because it comes from Google, you can trust its security. 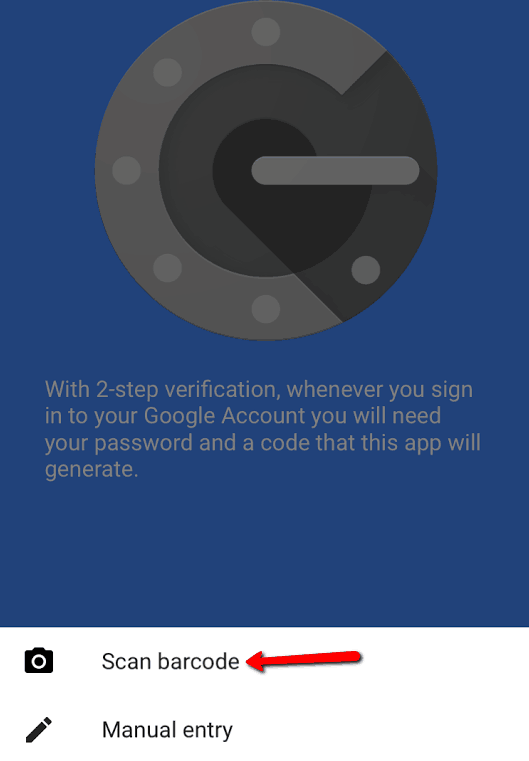 It’s the exact same app Google uses as a method to provide two-factor authentication for Google accounts. Just remember – it’s essential that you always configure one of the backup methods so that if you lose your smartphone, you don’t get locked out of your WordPress account. Do you use two-factor authentication for your WordPress accounts? I’d like to hear about your experience in the comments.